The Martingale system is one of the most popular betting strategies out there, particularly amongst novices of roulette because of its claims of increasing wins in the short term. It has been known to be used since the 18th century when it was popularised. This is because it is very simple to understand and easy to apply to your game, but does it work? In short, yes it does, but it also holds its own risks. Among the Martingale’s most useful qualities is its simplicity; its users do not need to make detailed mental notes, they don’t need complex strategic or mathematical minds, and it can therefore be very effective when applied in less experienced games. Here we run through the system and its uses. This is why we call it is a good “short term” play when it works, because, even though you are likely to snub out your losing streak over time, it also becomes much riskier. After a 10 roll losing streak, 1 bet sits at a loss of 1023; at £10 that would be £10230. Now we know the basics, lets get to know the system up close and the odds of winning. If you manage to increase your odds of winning, the Martingale might just work better. The most obvious means of doing this is to contain a smaller betting hand; say, £1. Provided you have enough money to double up your bets when experiencing a long losing streak, you have a larger chance of winning. You can also choose your game well. Although standard American roulette has fairly bad odds in general, mainly due to the 5.3% casino advantage, European roulette lowers this to 2.7%. Other games like Baccarat have low house ends, but the pace is often quick, limiting the value of the Martingale strategy. You are willing to lose a larger amount if you lose. You not going to play for more than several hours. You are willing to accept the significant risks of losing your bankroll. You don’t have at least 200x your bet in funds: £200 for £1 bets; £1,000 for £5 bets; £2,000 in £10 bets. 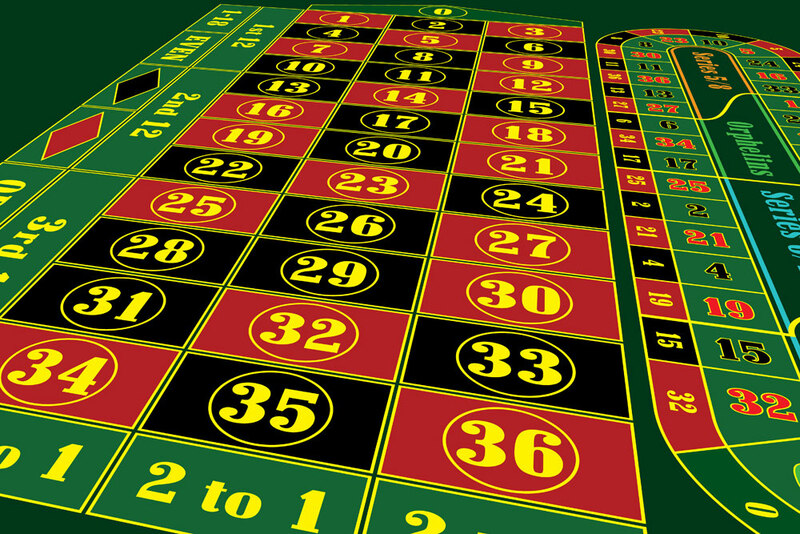 You’re planning on playing longer duration games over an hour or two, especially if your game is American roulette or fast paced Baccarat.